Locksmith Leeds, you need us? Locksmith Leeds (Safe & Secure Lock Specialist Ltd) welcomes you to Leeds 24 hour dedicated Locksmith Service. We have a NO call out charge policy, No VAT & a Rapid Response across the whole of Leeds and West Yorkshire 24/7 (remember no job is too small). Call 07 53 53 53 999 now. At Safe & Secure we pride ourselves on our customer service, and believe this is the reason 75% of all our work is through customer recommendations. Taking great pride in our Locksmith work and the interests of our customers is also the reason our existing customers in the Leeds area and West Yorkshire come back to us again & again year after year. Whatever your lock problem we have the solution. We deal with all manner of lock problems 24Hr, 365 days a year. From emergency access to the installation of high-quality security locks and gearboxes. We have it covered. When you have a lock issue you need Locksmith Services Leeds we will resolve your lock troubles leaving you to deal with your busy life. 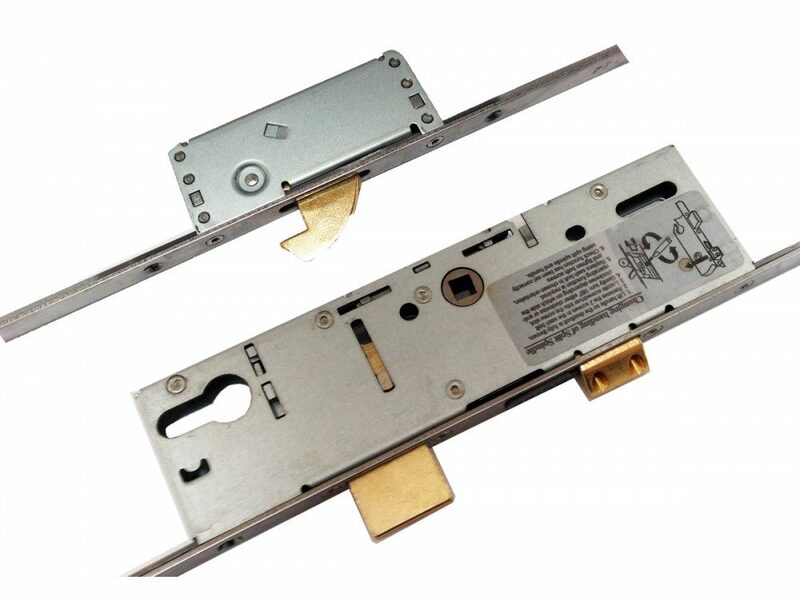 We stock one of the largest ranges of locks available from the more traditional to the most modern locks available on the market. If you’re looking for something and you’re on a budget or aiming to achieve high security with the industry-leading locksmiths in Leeds, we can help. What we can guarantee is that you will receive service from a professional locksmith Leeds who specialises in resolving any manner of lock issue. Let us take the hassle out of all your residential and commercial lock problems. Call your reliable Leeds Locksmith, Locksmith Services Leeds Now. Contact Locksmith Leeds for a super quick response! When you have a lock problem you want to know that you have a locksmith in Leeds you can trust. All our fully trained locksmiths operate around Leeds 24 hours a day so you can resolve any lock issue fast. We operate a 24-hour emergency locksmith service in addition to all the services such as lock changes and fitting. When you want a professional locksmith for any lock issue make sure you contact Locksmiths Services Leeds Tel: 07535 353 999. Great Customer Service – Fast Response – Fully Insured – All Leeds Postcodes – Residential & Commercial. Don’t fit doors and locks with instant access? Call your 24 Hour Emergency Locksmith in Leeds NOW! Need to find a 24-hour emergency locksmith in Leeds with a service you know can trust? Don’t want to pay for expensive emergency call outs to get you back up and running? With our fantastic expert service in the Leeds experienced solution provider, you’re in safe hands. 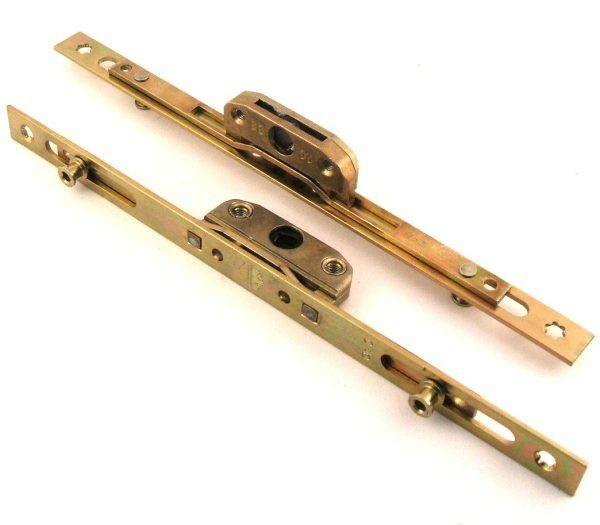 We know all about the inconvenience and stress of a lockout, break-in or key breakage. That’s why our exceptional quality solution promises to deliver affordable quality, fast. You want to know that when you obtain a local locksmith Leeds you’re getting the best security service and quality. We understand that you want the best to gain access to your property in an efficient and timely manner. That’s why so many clients trust us to solve all their lock requirements. There is no job too big for our locksmith so if you have snapped a key in your lock or your home has been burgled and you need all your locks changed in the middle of the night, Locksmith Leeds provide the service you need. Providing an incredible locksmith in Leeds and the surrounding areas if you are unsure if they are in your area give us a call and we can offer you a security solution over the phone as well as a quote for smaller jobs and a quote for larger jobs. With a tight-knit team of quality locksmiths working tirelessly to provide an excellent around the clock service Locksmith Leeds are proud of the security solutions they can offer their customers whether the property is business or residential, whether the job is done at 11 am or 1 am they pride themselves in good customer service and incredible security upgrades. You can give them a call any time day or night for security advice. So, call them today to see if they can provide a fast, sensible and affordable security solution for your property today. Locksmith Leeds work in the following areas – providing a Locksmith Near Me Service! LS1 LEEDS Leeds city centre Leeds. LS2 LEEDS Leeds city centre, Woodhouse Leeds. LS3 LEEDS Burley, Kirkstall, Woodhouse Leeds. LS4 LEEDS Burley, Kirkstall Leeds. LS5 LEEDS Hawksworth, Kirkstall Leeds. LS6 LEEDS Beckett Park, Burley, Headingley, Hyde Park, Meanwood, Woodhouse Leeds. LS7 LEEDS Beck Hill, Buslingthorpe, Chapel Allerton, Chapeltown, Little London, Lovell Park, Meanwood, Miles Hill, Potternewton, Scott Hall, Sheepscar Leeds. LS8 LEEDS Fearnville, Gipton, Gledhow, Harehills, Oakwood, Roundhay Leeds. LS9 LEEDS Burmantofts, Cross Green, East End Park, Gipton, Harehills, Mabgate, Osmondthorpe, Richmond Hill, Halton Moor Leeds. LS10 LEEDS Belle Isle, Hunslet, Leeds city centre, Middleton, Stourton Leeds. LS11 LEEDS Leeds city centre, Beeston, Beeston Hill, Cottingley, Holbeck Leeds. LS12 LEEDS Armley, Farnley, New Farnley, Wortley Leeds. LS13 LEEDS Bramley, Gamble Hill, Moorside, Rodley, Swinnow Leeds. LS14 LEEDS Killingbeck, Seacroft, Scarcroft, Swarcliffe, Thorner, Whinmoor Leeds. LS15 LEEDS Austhorpe, Barwick-in-Elmet, Colton, Cross Gates, Halton, Halton Moor, Manston, Pendas Fields, Scholes, Temple Newsam, Whitkirk Leeds. LS16 LEEDS Adel, Bramhope, Cookridge, Eccup, Far Headingley, Holt Park, Ireland Wood, Lawnswood, Moor Grange, Tinshill, Weetwood, West Park Leeds. LS17 LEEDS Alwoodley, Bardsey, East Keswick, Eccup, Harewood, Moortown, Shadwell, Weardley, Wike Leeds, Harrogate. LS19 LEEDS Carlton, Rawdon, Yeadon Leeds. LS20 LEEDS Guiseley, Hawksworth Leeds. LS21 OTLEY Arthington, Otley, Pool, Fewston, Blubberhouses Leeds, Harrogate. LS22 WETHERBY Collingham, Linton, Wetherby Leeds, Harrogate. LS23 WETHERBY Boston Spa, Bramham, Clifford, Thorp Arch, Walton Leeds. LS24 TADCASTER Saxton, Stutton, Ulleskelf, Church Fenton, Oxton, Tadcaster, Toulston Selby. LS25 LEEDS Aberford, Ferry Fryston, Garforth, Hillam, Kippax, Ledsham, Micklefield, Monk Fryston, Sherburn-in-Elmet, South Milford Leeds, Selby. LS26 LEEDS Great Preston, Methley, Mickletown, Oulton, Rothwell, Swillington, Woodlesford Leeds. LS27 LEEDS Churwell, Gildersome, Morley Leeds. LS28 PUDSEY Bagley, Calverley, Farsley, Pudsey, Stanningley Leeds. LS29 ILKLEY Addingham, Ben Rhydding, Burley in Wharfedale, Ilkley, Menston Bradford, Harrogate. LS88 LEEDS Jobcentre Plus non-geographic. LS98 LEEDS First Direct Offices Leeds. LS99 LEEDS PO Boxes Leeds.